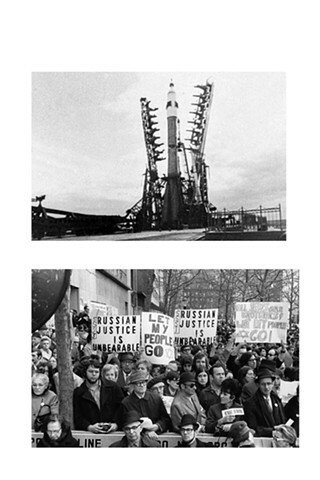 Sovetish Kosmos, Yiddish Cosmos dissects two seemingly unrelated stories: the intersected narratives of the Soviet Jewish experience and the Soviet Space Program. From these, Sovetish Kosmos,Yiddish Cosmos forges one narrative of a Soviet Jewish futurism based on secularity and scientific progress and posits the Soviet Jew as a contradictory Soviet “cosmonaut/refusenik.” (refusenik -- usually Jewish, a person in the former Soviet Union who was refused permission to emigrate). Before the Russian Revolution, Jews were only allowed to live in the “pale of settlement” in the Western provinces of the Russian empire, with very few exceptions. With the removal of this restriction after the revolution and the establishment of universal access to higher education, myriad Soviet Jews were secularized and joined the ranks of technical intelligentsia in great numbers. 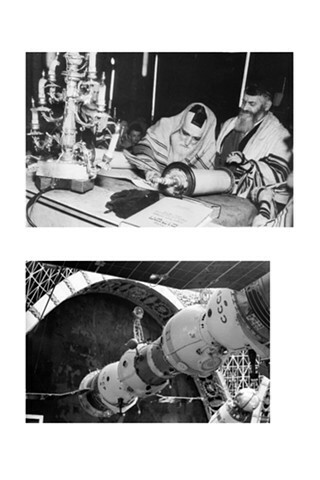 Despite anti-Semitic policies to restrict Soviet Jews access to certain prestigious universities after World War II, Soviet Jews continued to thrive in the field of science and engineering, including in the Soviet Space program. 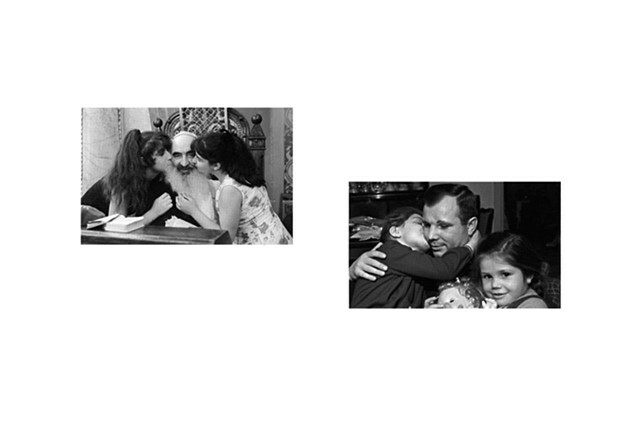 The move to science also led to the secularization of Soviet Jews and vice versa. In 1961, the same year as Yuri Gagarin’s flight into space, the USSR also created the Soviet Yiddish magazine, Sovetish Heimland (Soviet Homeland). 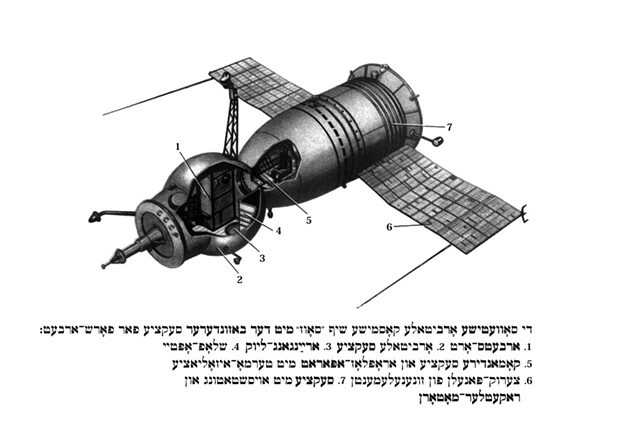 The magazine covered stories of the Soviet Space program, making the Soviet Space program one of the legitimate topics of Soviet Yiddish identity and culture as part of the wider Soviet culture. At the same time, State-led anti-Semitism led to the cancellation of several scheduled space explorations of cosmonaut Boris Volynov (also friend and close associate of Gagarin) because of his Jewish background. 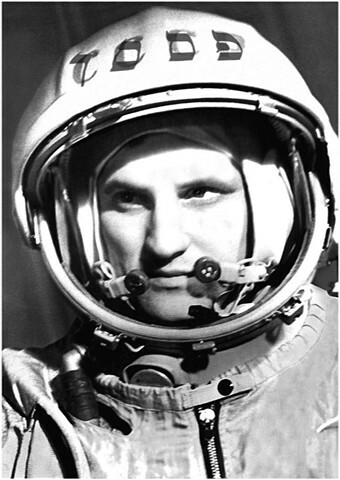 In fact, letters sent by “concerned citizens” to the Soviet authorities demanded “not to send a Jew into space.” It was only until 1969 and then again in 1976, when Volynov was able to go into space -- at the same time that Soviet Jewish “exodus” from the USSR was underway. The large migration of Soviet Jews into the United States and Israel was a result of a campaign effort led by Soviet and American Jews for the right to emigrate. The Let My People Go movement, which lasted from the 1960’s to after the dissolution of the USSR in the mid 1990’s, included demonstrations, picketing, and lobbying in Washington and in the international arena.